Created on Dec. 24, 2012, 10:17 p.m. by Hevok & updated by Hevok on May 2, 2013, 4:57 p.m. Exercise is any bodily activity that enhances or maintains physical fitness and overall health/well-being. Give mice a running while, and they will run from 3 to 7 miles every night. It seems to let their brains retain their ability to generate nerve cells. 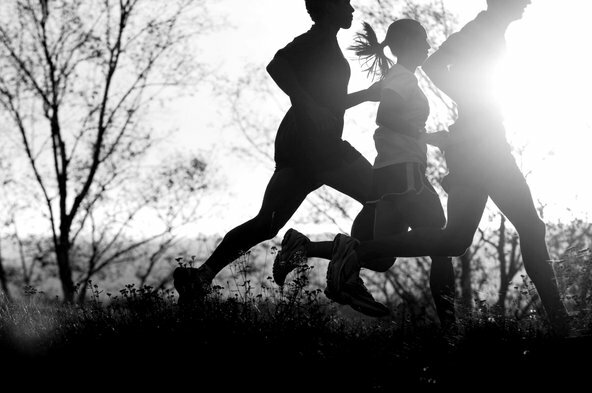 Steady exercise reduces blood levels of various pro-inflammatory molecules whose concentrations typically rise as we age [http://stanmed.stanford.edu/2011fall/article9.html].